If you shop on Amazon and feel frustrated for not getting any rewards, there is good news on the horizon. Amazon customers will soon be able to collect Aeroplan miles for spending money on Amazon. However, there are a few conditions that apply and I will go through those in this post. - Starting April 24, 2018, Aeroplan members will be able to earn miles for shopping with Amazon Canada. This is only applicable to those shopping from Canada on Amazon Canada. - Aeroplan members will be able to earn at least one mile per dollar. Elite members will earn more; Black and Silver members earn at least 2 miles per dollar and Diamond members earn at least 3 miles per dollar spent on Amazon. - You must visit the Aeroplan website first to earn miles. Shopping directly from Amazon or their app will not earn you any Aeroplan miles. Once you go to the Aeroplan eStore at aeroplan.com/estore, look or search for Amazon.ca. Then click and enter your Aeroplan number and last name, and hit shop now. This will take you to Amazon’s website and then continue shopping on Amazon as you would normally do to receive Aeroplan miles. This is a good opportunity to earn lots of miles for those who shop on Amazon a lot. It’s even possible to earn miles 3 separate times on the same transaction. I am not talking about earning 3 miles but earning on 3 separate instances. I will do another post on how to do that after April 24. Keep an eye on my YouTube Channel and on this website for more to come. I will see you shortly. The Date – The first thing you need to know is June 30, 2020 is that date when Air Canada terminates its contract from Aimia, which is the parent company of Aeroplan. After this date you will not be able to use Aeroplan to earn or redeem Air Canada or any other Star Alliance members’ points. Aeroplan Points – The second thing you need to know is that your Aeroplan points after June 30, 2020 remain intact. Aeroplan points or miles will remain the same and they are not going anywhere. However, what you are losing is access to Air Canada or Star Alliance flights. Why this is so important? That’s in #3. 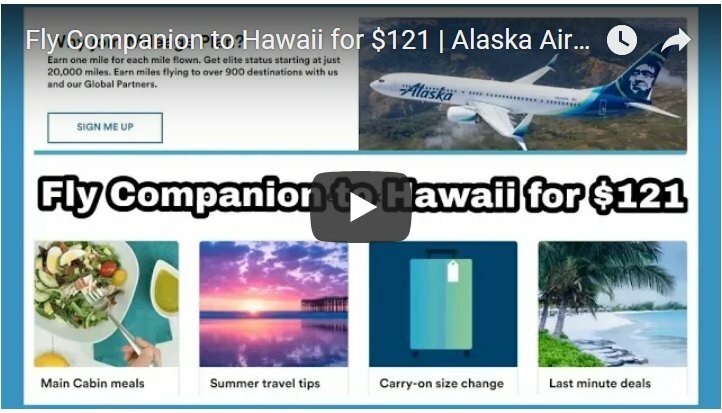 Flight Redemptions – The third and most important thing is that after June 30, 2020 you will not be able to redeem Aeroplan for flight resumptions for Air Canada or any Star Alliance members. Star Alliance is the world’s largest alliance and it has partners such as Air Canada, Singapore Airlines, Thai Airlines, Turkish Airlines, Lufthansa, Swiss Air and many others—28 total. Because Air Canada is a part of this alliance, Aeroplan has access to any alliance members for flight redemptions, especially for business class flights. Once Air Canada departs Aeroplan, you will lose that privilege and will not be able to redeem points for flights. You will still be able to redeem Aeroplan for gifts and merchandise but you will not get value out of your points. Let me give you an example. My business class flight for my upcoming trip from Toronto to Dhaka gave me 7 cents per point return. You will never get this type of return redeeming for non-flight categories. So the best use for Aeroplan would be to redeem them for business class flights before the termination.